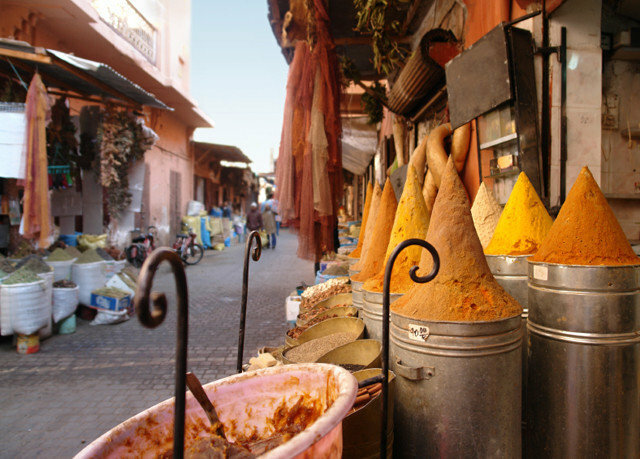 Lose all sense of predictability and direction in Marrakech, and let its intrigue, mystery and beauty charm your soul. 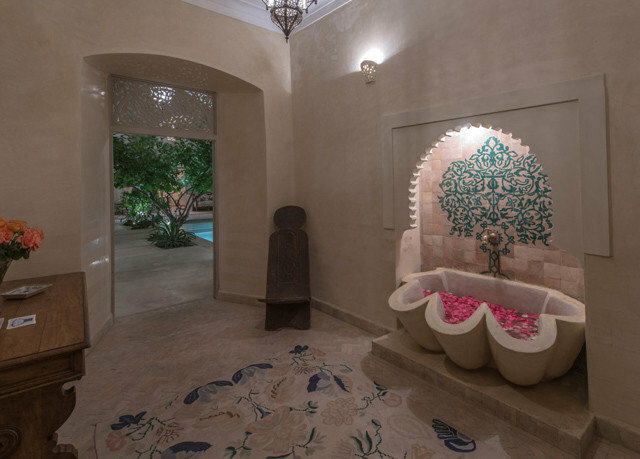 Go on an adventure through the historic medina, ambling through the vibrant souks and discovering ancient crafts along the way, before returning to the calm of Riad Emberiza Sahari, an intimate Moroccan-villa-style hotel with a garden, a sun terrace, a lounge and a small outdoor pool. 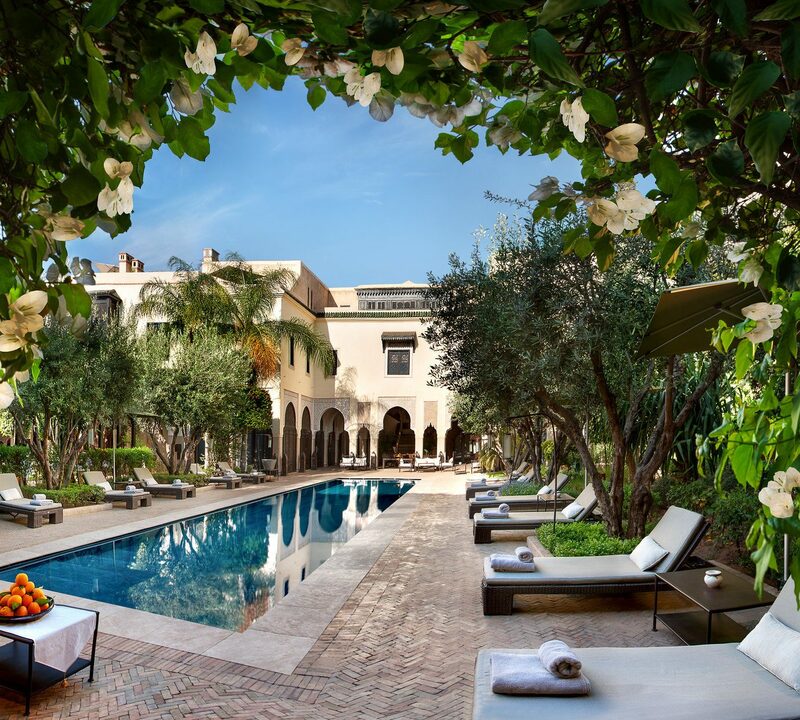 The oasis-like interior and pool area are elegantly designed, with beautiful detail and furnishings throughout, and the ornate building feels hushed in stillness among Marrakech’s colorful mayhem. 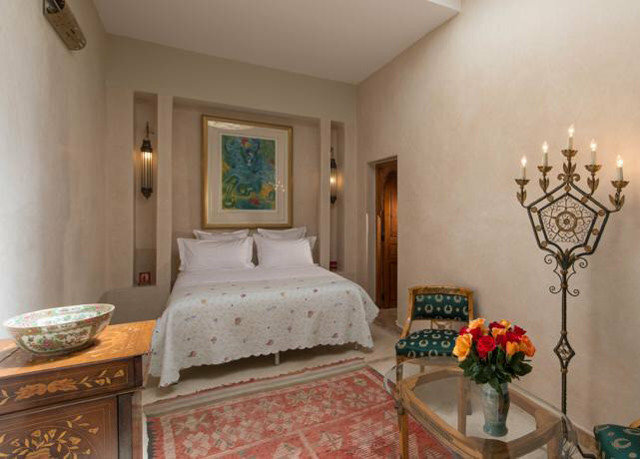 Serene and spacious, each room is elegantly furnished in a traditional Moroccan style, from the detailed mirrors to the wall alcoves and hanging lanterns. 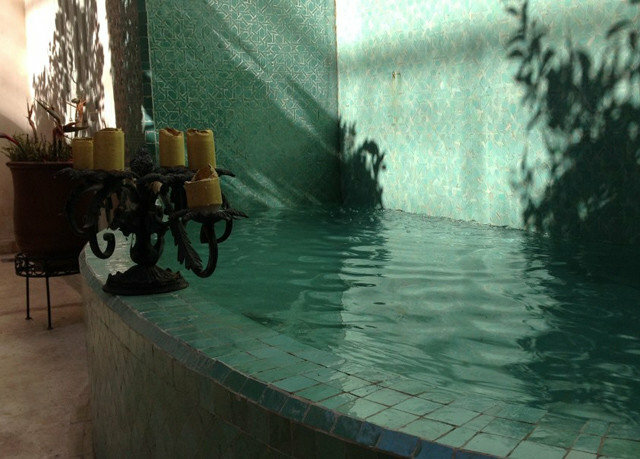 The riad’s serene ambience is a balm in itself, but you can unwind further with a massage, yoga or meditation carried out by the riad’s qualified instructors – talk about tranquility. 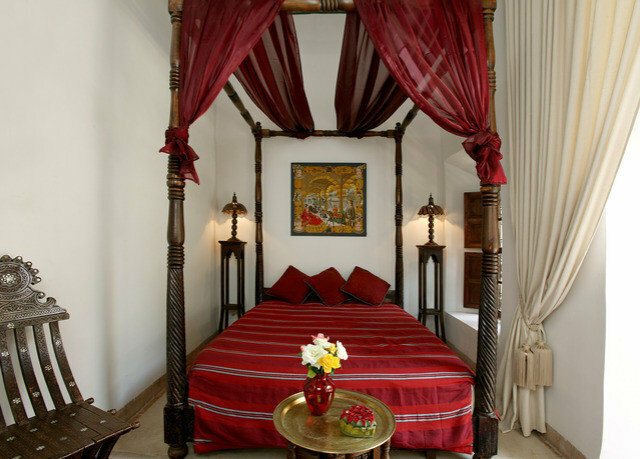 A pale canvas allows beautifully upholstered chairs, glass tables, intricate ornaments and patterned rugs to give unique character to the individually decorated rooms. The Elizabeth Rose room features a terrace overlooking the mosque, while the spacious Geddes room comes complete with a comfortable seating area. 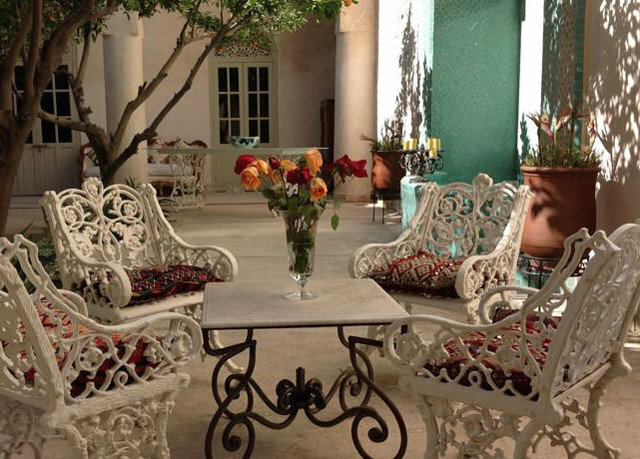 The hotel’s restaurant prepares and serves fresh local and European dishes in a traditional Moroccan setting. 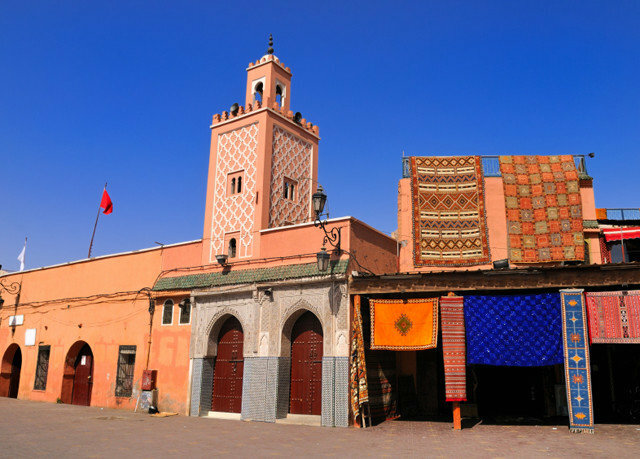 The riad’s central location also offers an array of inviting restaurants, or if you’re feeling adventurous, you can seek out authentic street food in the nearby markets. 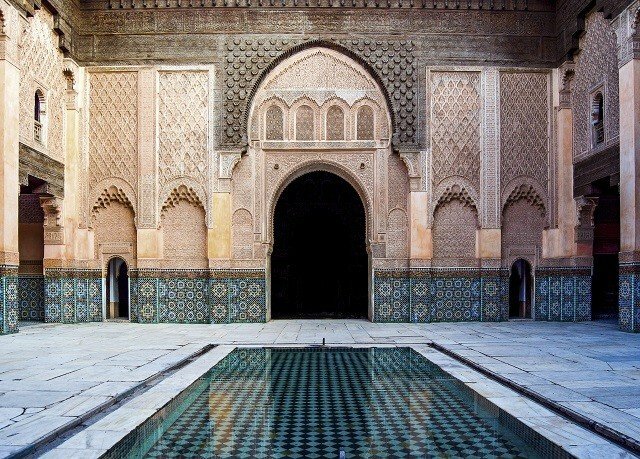 The exhilarating Moroccan capital has much to offer, with palaces, mosques and colorful gardens in every direction. 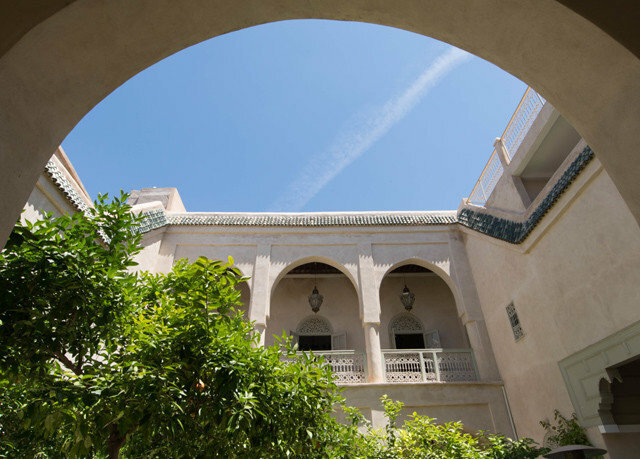 Be sure to visit the tranquil Jardin Majorelle and the beautiful palace, Palais de la Bahia. 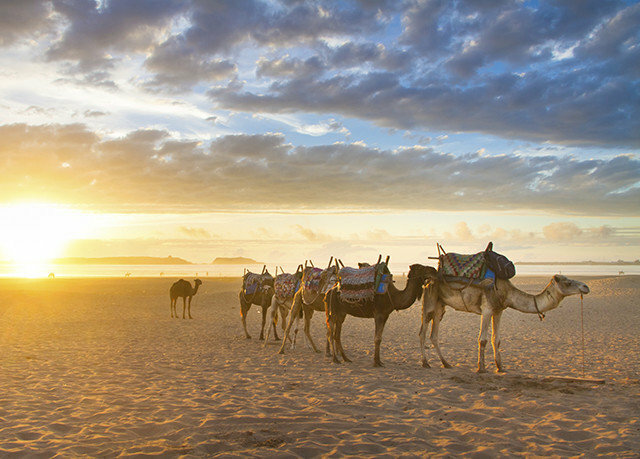 If there’s some time left over, take a camel ride through the Sahara Desert or a trip to the beautiful and historic cities of Meknes or Fez. We stayed at the Riad Emberiza Sahari for three nights. This place is truly an oasis from the busy Medina. 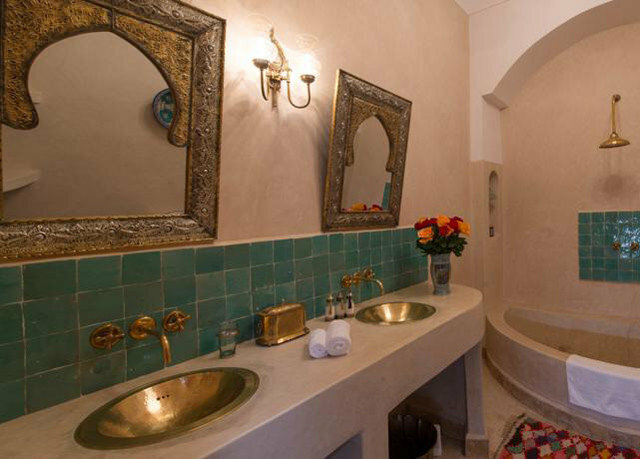 The riad has been beautifully renovated. We stayed in the Olivia Room - clean, comfortable and very relaxing. Alexandra and her team are amazing. From the moment we arrived, they took good care of us. 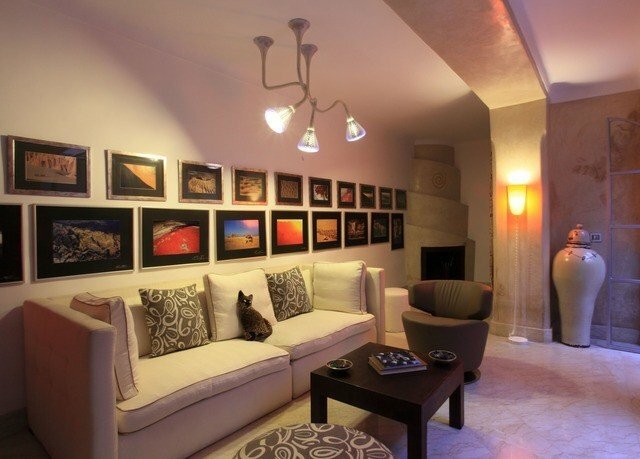 Alexandra provided us with a detailed list of things to do, restaurants and tips. She was very helpful in planning our days. 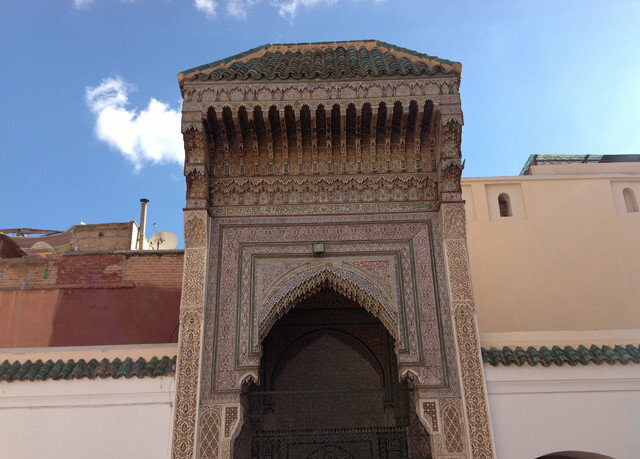 We walked everywhere from the riad - great location. The offline maps app that Alexandra recommended, helped us to easily navigate through the Medina. Also, the breakfast is so delicious!! 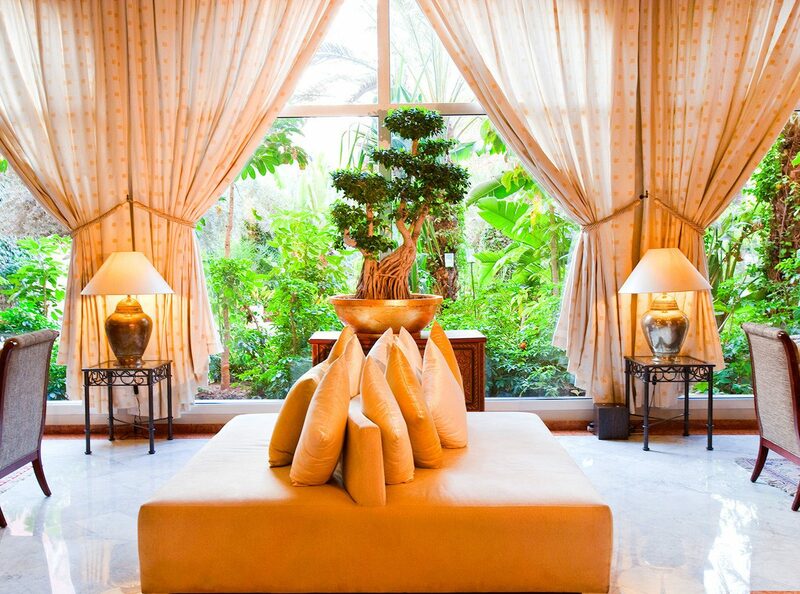 Definitely wouldn’t hesitate to stay here again, and would recommend to anyone staying in Marrakesh! 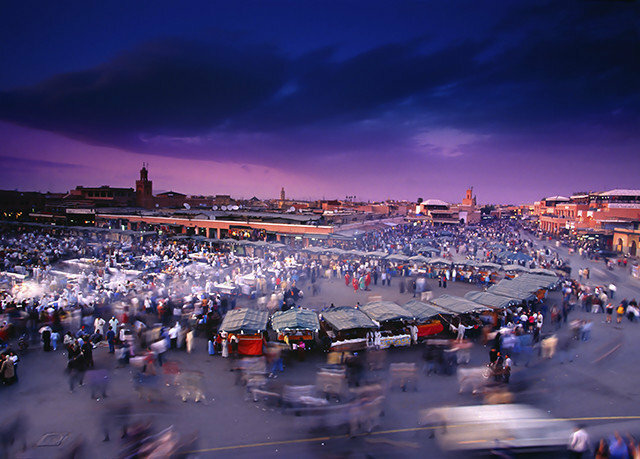 We did a large amount of research into accommodation for Marrakech and we were well rewarded. 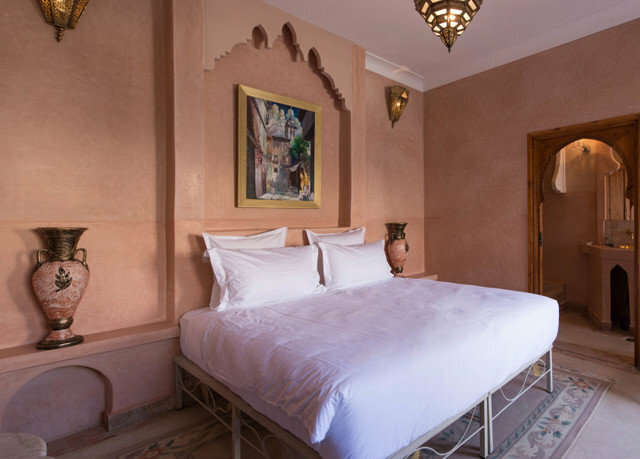 The Riad Emberiza Sahari is perfectly located away from the hustle and bustle of the markets and the riad itself is simply spectacular. The only thing that equalled this was our host Alexandra, who was incredibly helpful throughout our stay. I couldn't have been more impressed with this place. 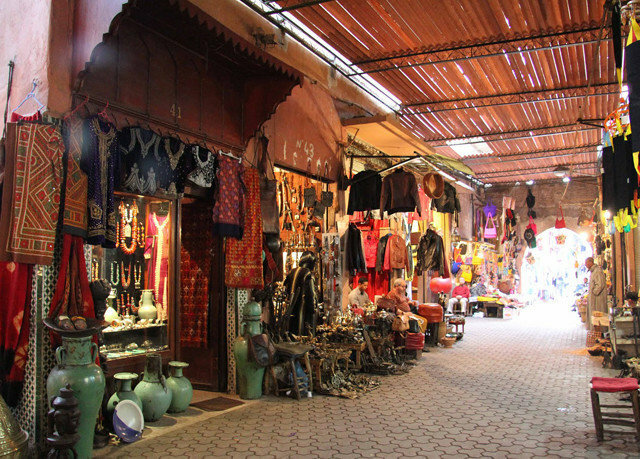 It has such a lovely atmosphere; somewhere to relax and enjoy outside of the hustle and bustle of the souks. 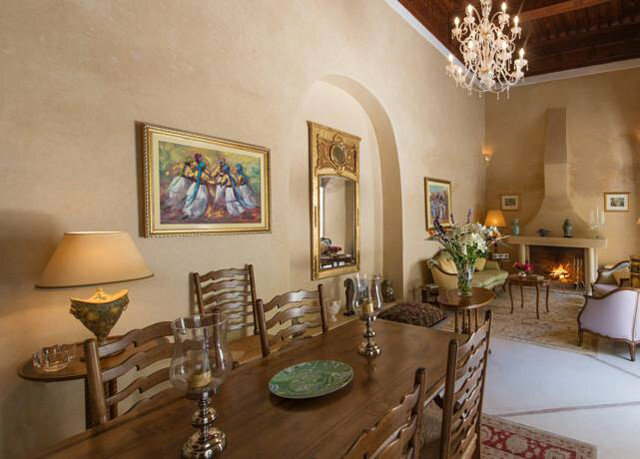 All the staff were excellent, but Alexandra - the owner - was especially so; she went a long way above and beyond to make sure our time in the Riad and city was as full and pleasurable as possible, from advising on sights to booking us into restaurants and organising transfers. The breakfasts were also delicious and varied. The rooms were lovely and well-appointed. The location was very handy for all the sights. Overall, an excellent place to stay. 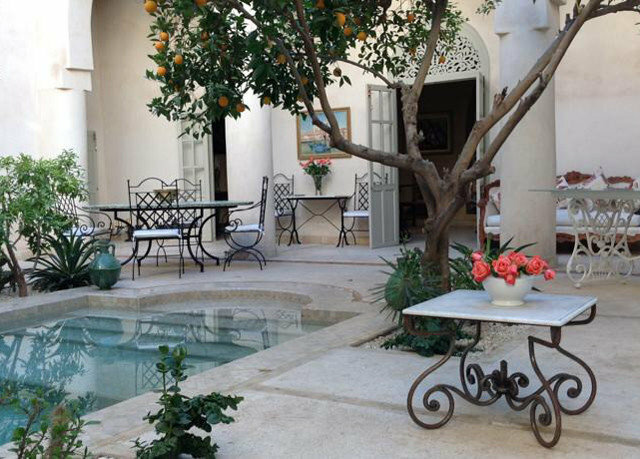 Our Olivia Room overlooked an amazing courtyard of fountains and lemon & orange trees. 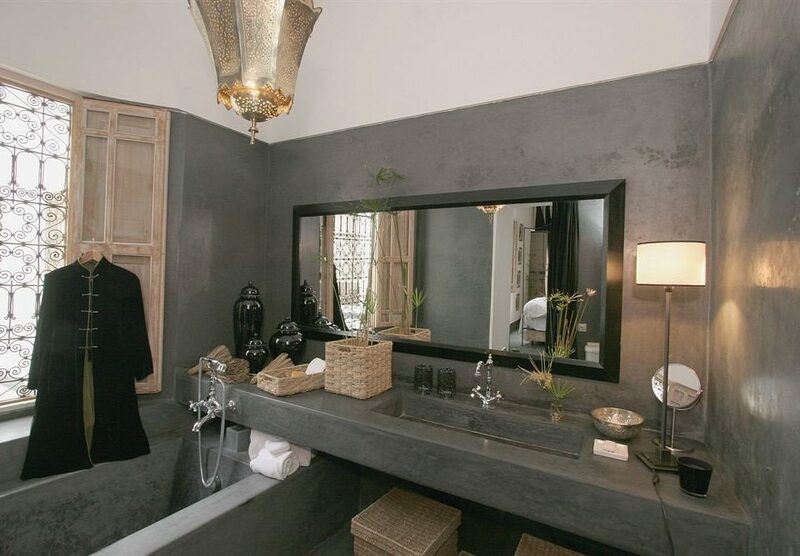 The room and bath were beautifully decorated and comfortable in every way. 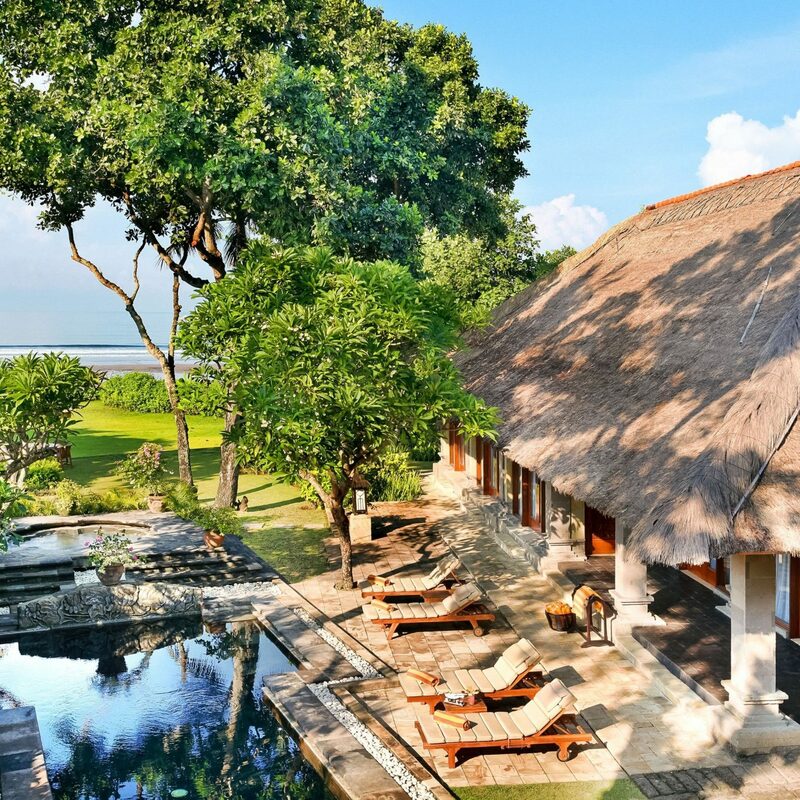 Alexandra is a truly caring host, accommodating to our desires and offering spot-on recommendations for activities, culture, shopping and dining. 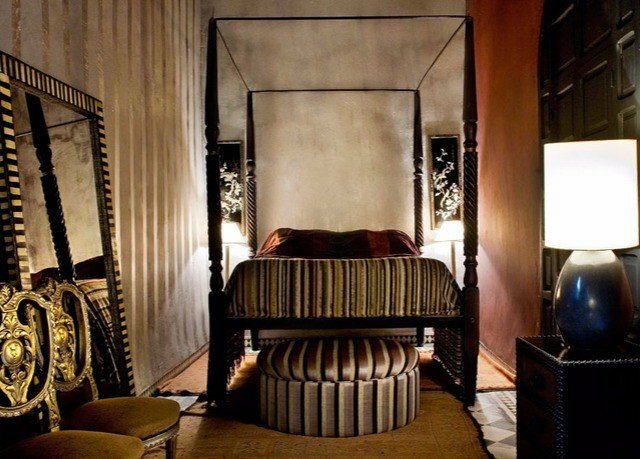 This Riad is an exceptional oasis in the bustling, sometimes chaotic Medina. Alexandra's advice and counsel helped us feel comfortable navigating the city. 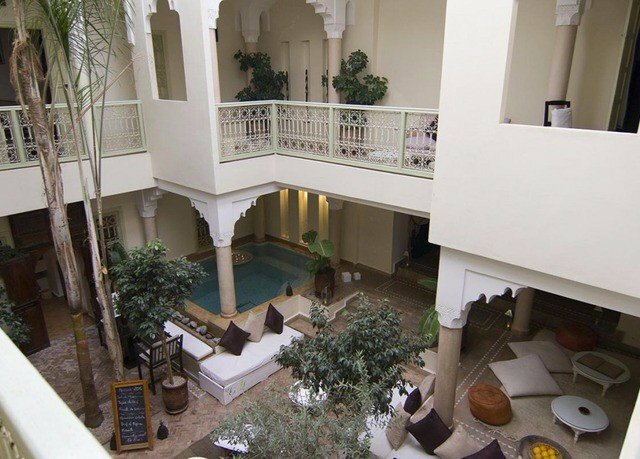 We do recommend this cute little Riad, the people are very nice, we had a cosy bedroom and the rooftop is very comfortable. 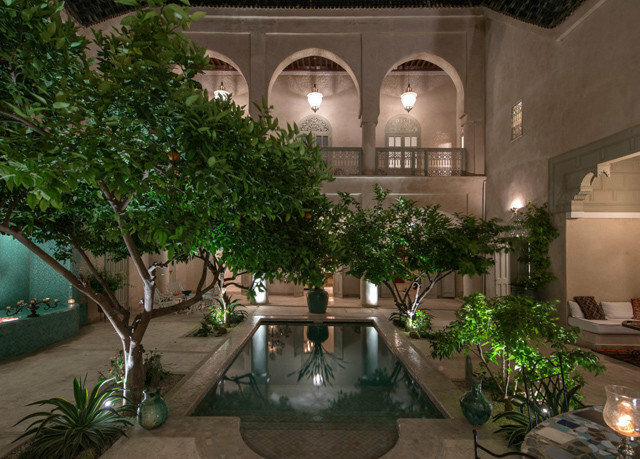 Overall it is a very beautiful Riad to stay in the Medina. Thank you to the owner for her kind welcome.